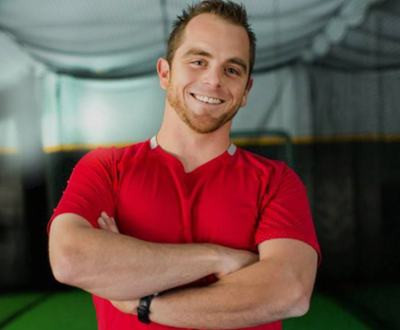 Taylor Lewis has a Master’s degree in Kinesiology from Sonoma State University and owns and operates TLStrength. 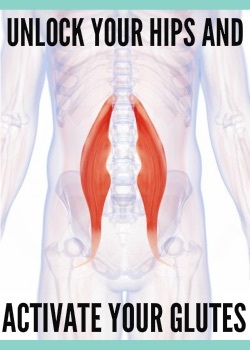 At TLStrength, he ensures that clients and staff are current on the latest training techniques and athletic performance research. Taylor is also the head strength coach for the Sonoma State baseball team, Drake High School baseball team, and works with various high schools in the Marin and Sonoma County to develop and maintain quality athletic programs. Taylor is also passionate about working with adults with Cystic Fibrosis. 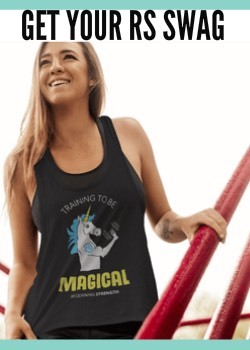 He is currently working with researchers at Stanford Medical Center to develop structured fitness programs on a quest to find a cure for cystic fibrosis. 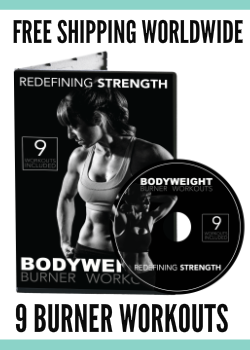 He has written for Max Muscle magazine, Strength Matters, and On Target Publications, and strives to help educate and inspire people to improve their quality of life and help make a difference in the world. 2. Enjoying the process is failing, failing, failing over and over again. 3. Don’t be so scared of failing that you never even try or quit before things really have time to build. Failing is part of the process. 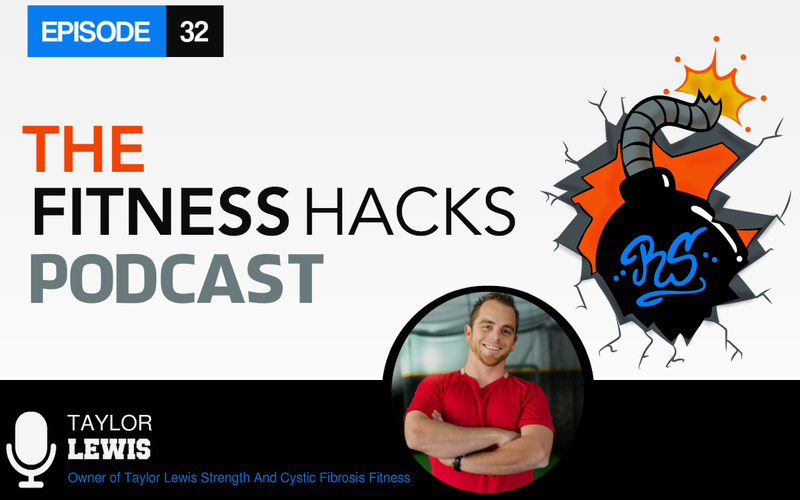 In this episode we talk with Taylor Lewis owner of TLStrength and creator of Cystic Fibrosis Fitness. Taylor tells us that sometimes less is more and that all too often people would rather try to do more than sit back and soak in the process. But, if you want results, sitting back and enjoying the process at times is key! He also reminds us that in order to build our business we need to not only be passionate about what we are doing but also GIVE, GIVE, GIVE! Taylor tells us to get in the trenches and really get out there and make connections in person! Any collaborations of motivational quotes. Roger Clemens – he was his idol growing up!